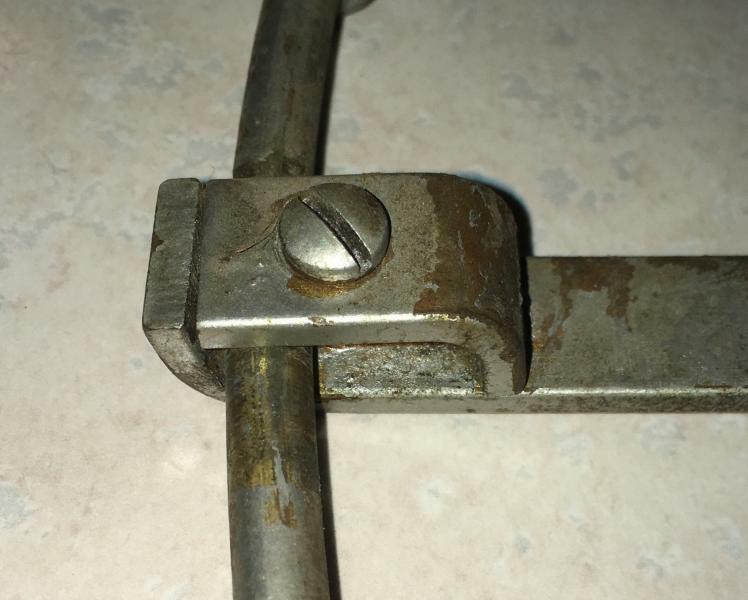 AFCA Forums > Antique Fan Collectors Association > Pre-1950 (Antique) > Strut Clip Compatabiliy? Can anyone tell me if the brass strut clips for a 16” GE BMY are the same with any other makes or models of fans? Here’s a picture of one on a 16” BMY by comparison. I have never owned a 16” BMY, but by your photo, it looks the same as most of the others. I would think all clips like that would fit any GE 12" or 16" fan of the era and probably much later to the 20s or 30s but made of steel after 1915 . I would not think the same clip would have been used by another manufacturer. Thanks for the added info. Now for the task at hand, finding a spare! Page processed in 0.1497 seconds (12% database + 88% PHP). 27 queries executed.